While home prices are slowing down in appreciation rate, most North Texas homeowners have already built up large nest eggs in their home values. 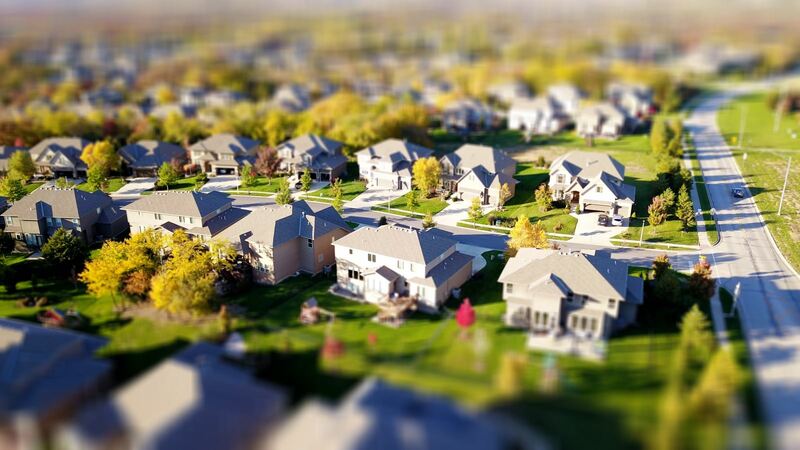 The average return on home sales across the country was the highest since before the Great Recession and equaled a 32 percent gain on the property's original purchase price. The profits were even greater in the D-FW area, where the average owner made $78,865 off the sale of their home. That represents a 45-percent gain. In North Texas, the most equity rich homeowners are in about a dozen zip codes, where more than half the properties have mortgages of half or less the current value. The D-FW neighborhoods with the largest share of equity rich homeowners includes the 75224 zip code in southwest Dallas (62 percent), the 76014 zip code in Arlington (59 percent) and 76106 in Fort Worth (58 percent).